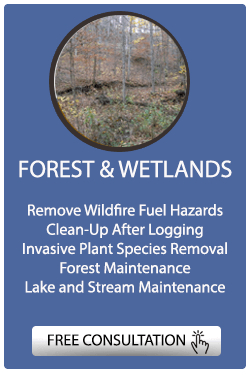 Without ongoing mowing and maintenance, unused areas of your property can be quickly overtaken by invasive plants and tree saplings that can overwhelm beneficial native species of trees and plants. Make your property more attractive and usable by getting rid of unsightly brush, wood debris, and tree stumps, while leaving a layer of environmentally friendly mulch that will enrich the soil. 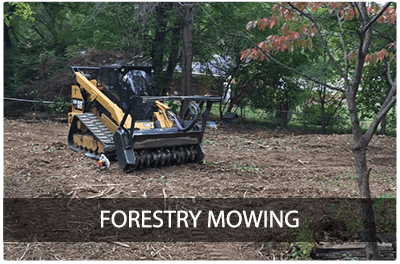 Our equipment is powerful enough to mulch trees up to 8 inches in diameter but has rubber tracks to minimize the negative impact to lawn and landscapes. 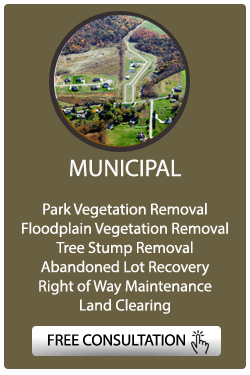 RYEX Services can help you gain control over your property. Mowing around unsightly tree stumps in your yard, and then having to drag out the weed eater to clean around them is a chore for many of us during the growing season. 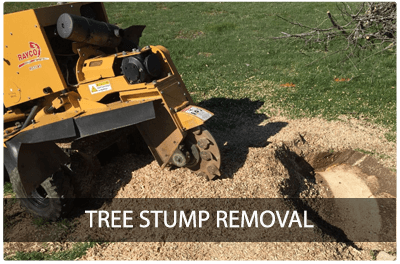 RYEX Services can quickly and easily remove the tree stump without having to drive heavy equipment across your lawn. Our self-propelled grinder won't leave ruts in your yard or compress the soil like large trucks or heavy equipment often do. Make the choice to reduce the time spent maintaining your yard, call RYEX Services today. 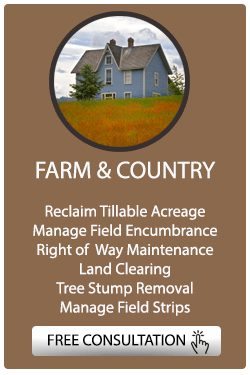 Let RYEX Services help you with your property this year. 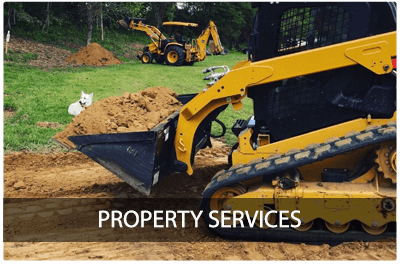 We have the equipment and the experience to help you redefine your boundries, manage drainage issues with our grading services, and remove fallen tree trunks. We believe in a common sense approach to solving problems and the value of good old-fashioned hard work. Our initial consultations are free. We believe in getting the work done right the first time for a fair price. 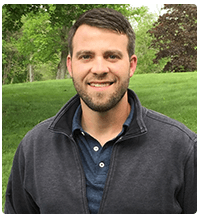 Contact Ryan Ooley at RYEX Services today at 812.786.7506 or click here to request a free consultation. Our initial consultations are free. We believe in getting the work done right the first time for a fair price. 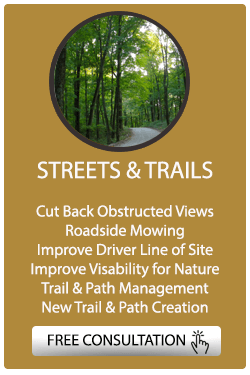 We primarily serve Southern Indiana and Northern Kentucky but are open to extending beyond that geographic area.